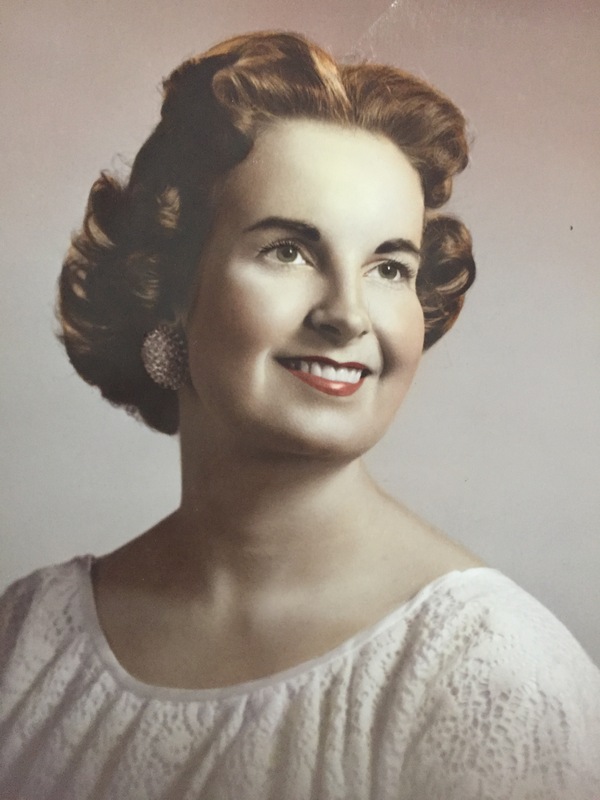 Mary Evelyn Johnson, 87, of Huntingtown passed away January 31, 2019. She was born January 5, 1932 in Norfolk, VA to Julian Lawrence and Lucy Lee (Umphlett) Ives. Mary was raised in Norfolk and attended Maury High School. She married Robert Lee Fletcher and they lived in Norfolk. Mary moved to Maryland in 2009 to be closer to her daughter. She was employed as a secretary for Travelers Insurance, retiring in 1975. Mary enjoyed crafts, painting, playing cards, Scrabble, animals and shopping. She was a very competitive game player who was tough to beat. Mary was preceded in death by her husband Robert Lee Fletcher. 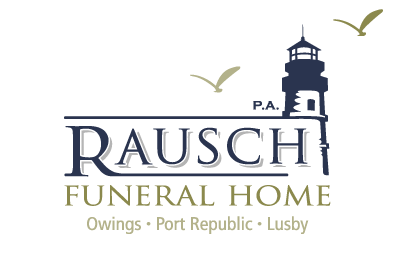 She is survived by her daughters Deborah Leigh Hughes and husband Robert of Huntingtown and Kathy Lynn Stair and husband Rick of Littlestown, PA, 8 grandchildren and 11 great-grandchildren.